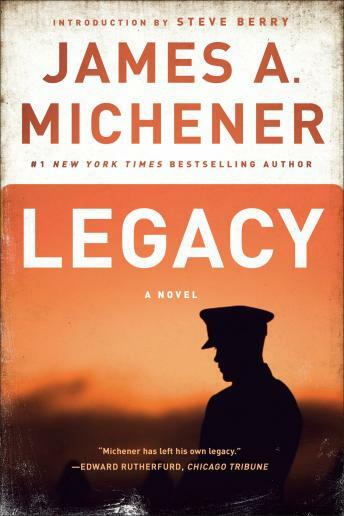 In this sweeping novel inspired by the Iran-Contra affair, master storyteller James A. Michener conjures the triumphs and tragedies of one family and their dynamic role in the history of the United States and its founding document. Over a tense weekend of reflection, Major Norman Starr of the National Security Council prepares to appear before a congressional committee to publicly account for his covert actions. Hoping to learn something from his proud, troubled heritage, Starr looks for guidance in the lives of his ancestors: all-Americans who weren’t always right. From a framer of the Constitution to a slave owner, from a Supreme Court justice to a courageous suffragist, each recalls an important legacy that Starr must somehow reconcile with his own perilous dilemma.